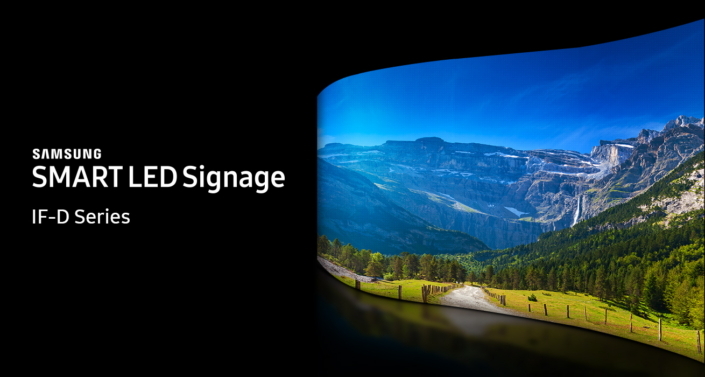 At ISE 2018, Samsung Electronics literally will take LED engagement to new heights with the introduction of ‘The Wall Professional’ – a modular, large-format indoor MicroLED display that can extend to hundreds of inches in size while delivering outstanding brightness, contrast and viewing angles. 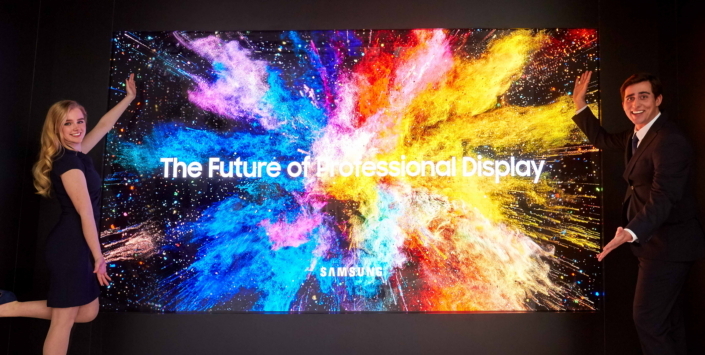 The Wall Professional will serve as the centerpiece of a futuristic Samsung booth (4-S100) experience that welcomes ISE attendees into the future of commercial and professional interaction. 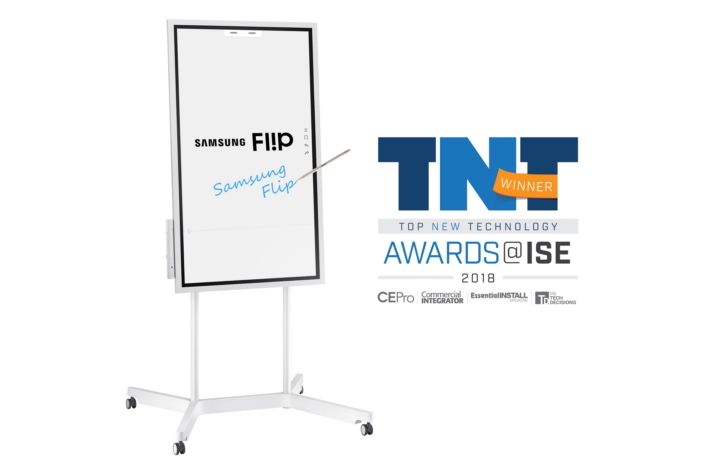 To learn more about ISE 2018, visit www.iseurope.org.